Your Physio will individually design a program to meet your specific needs. Programs are designed to increase spinal strength and stability as well as postural awareness. They are also useful to ease lower back pain and assist patients to move more feely. Generally 3 or 4 individual supervised sessions are required with the physio to establish a program of exercises for you. 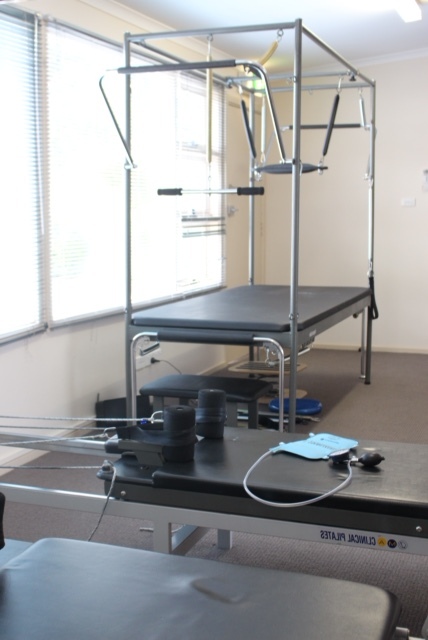 We have a Pilates Studio, with Reformers and Trapeze Tables.